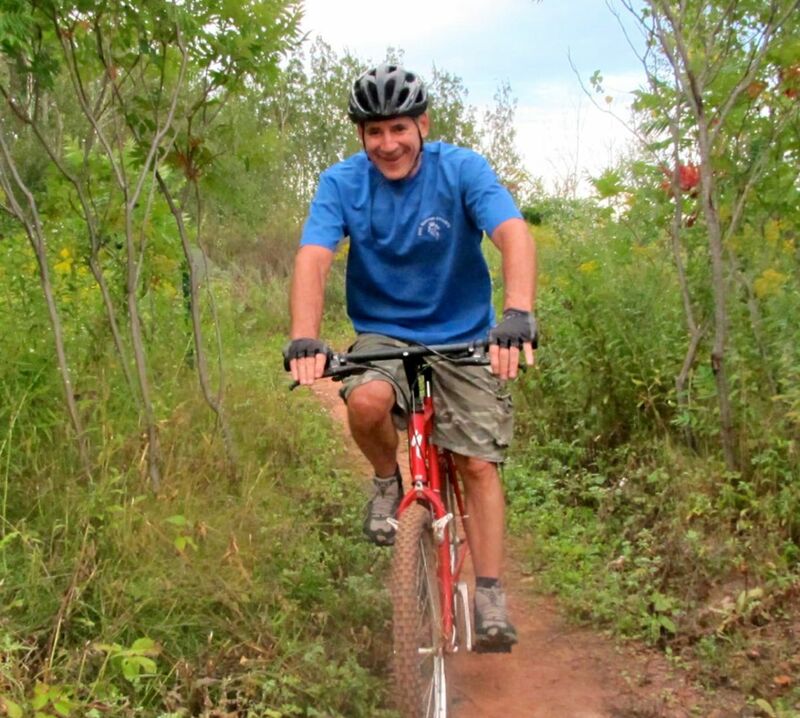 Brainerd is located just a few miles from the Cuyuna Lakes Mountain Bike Trails. This IMBA Ride Center is one of a handful of Silver-Level ride centers in the world. 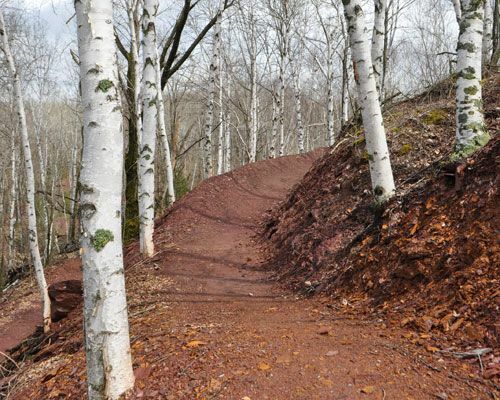 Cuyuna Country State Recreation area was once a massive open pit iron ore mining operation. 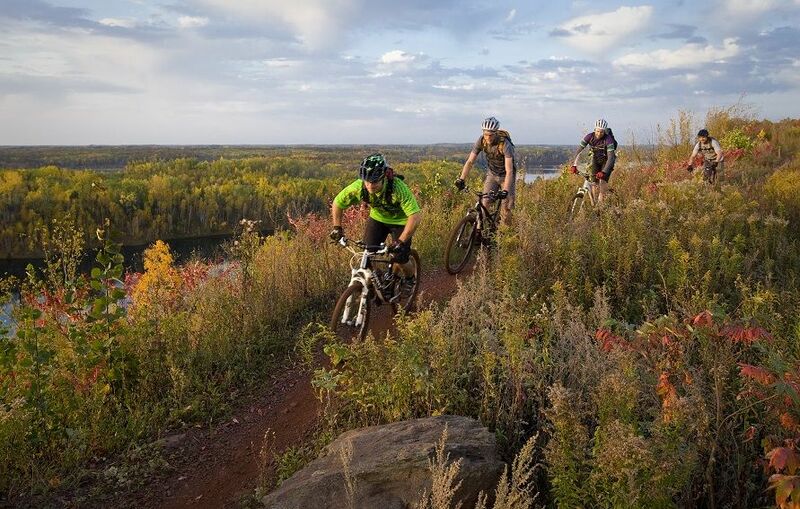 The mines have been closed for decades, but in recent years the mountain biking community, the state of Minnesota, and the Minnesota DNR have created over 25 miles of singletrack trails on an 800 acre site. 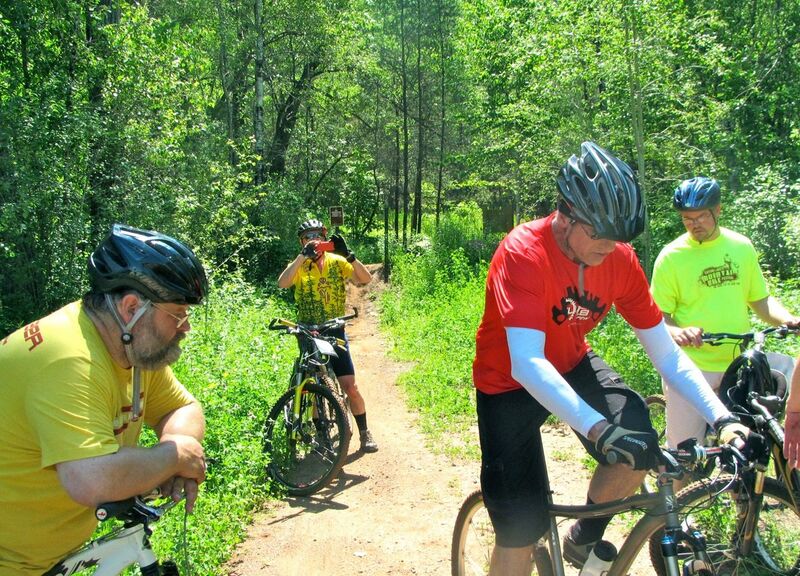 Combine these world class, purpose built, single track mountain bike trails with the activities, lodging, dining, and night life here in the Brainerd Lakes area and you have all the ingredients for a memorable Minnesota getaway. 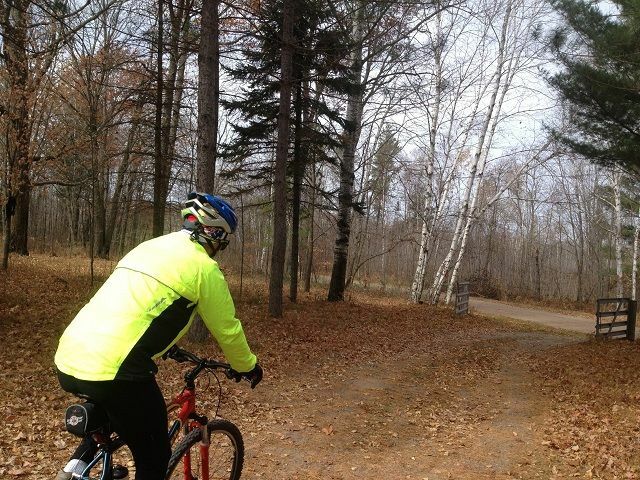 If you want to experience different areas and different off-road cycling trails in the same trip, no worries, Brainerd is also just a couple miles from the Pillsbury State Forest which offers over 27 miles of off-road cycling trails through scenic forest and lakes. Start with a ride through this beautiful forest then head off to the Cuyuna Lakes Mountain Bike Trails for a couple days of adventure again in pristine forest and some of Minnesota’s newest scenic lakes. 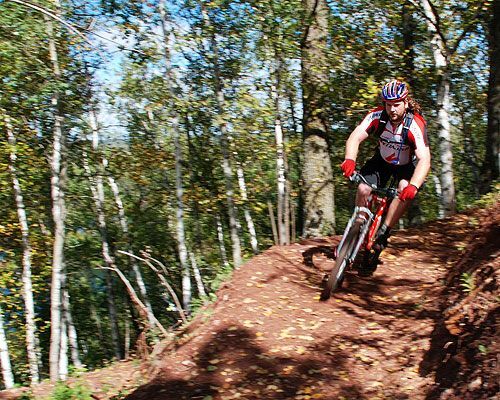 Brainerd, the lodging Hub for the Cuyuna Lakes Mountain Bike Trails, offers you a great selection of hotels, indoor water parks, and RV Park all giving you easy access to the trails and centralized access to everything that the Brainerd Lakes area has to offer. 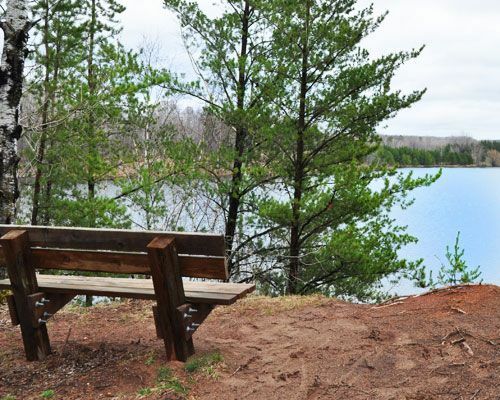 Here are some additional resources to help make your visit the the Pillsbury State Forest and the Cuyuna Lakes Mountain Bike Trails a memorable Minnesota getaway.